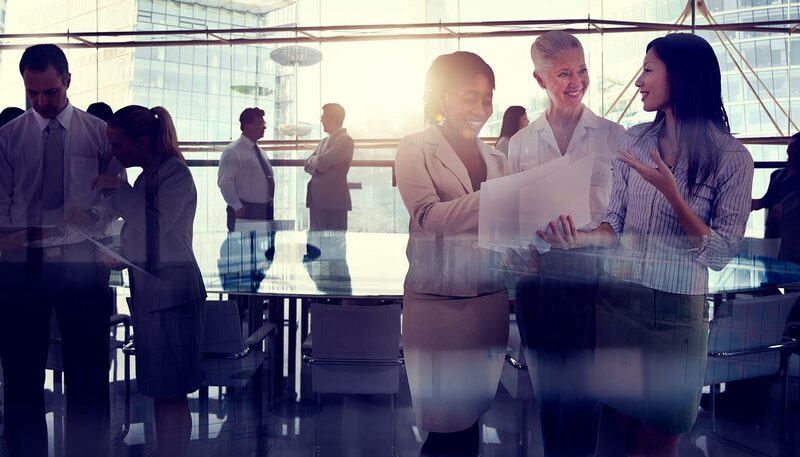 88% of employees stated that employer-provided health insurance is extremely important, and more than half would take a job with lower pay, but better benefits. 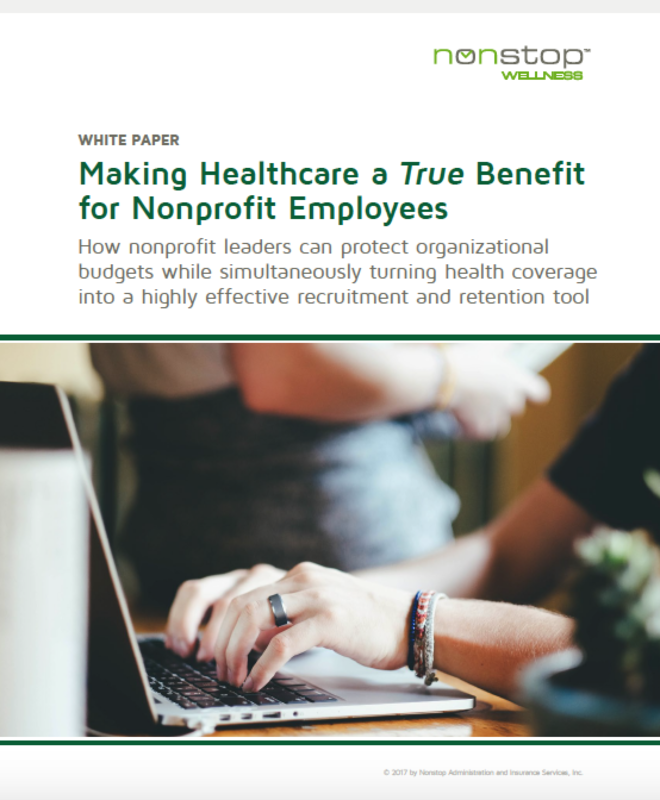 Healthcare benefits can be the connecting factor between nonprofit employee needs and recruitment/retention efforts. ready to uncover additional savings?